Available forÂ the first time since its original publication thirty-seven years ago, this classic guide to Istanbul by Hilary Sumner-Boyd and John Freely is published in a completely revised and updated edition. 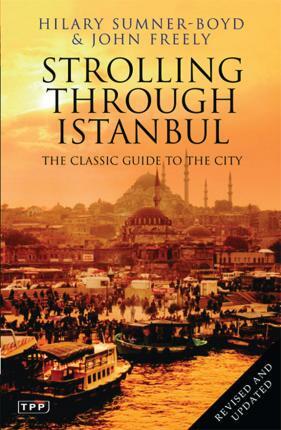 Taking the reader on foot through Istanbul, the European City of Culture 2010, the authors describe the historic monuments and sites of what was once Constantinople and the capital, in turn, of the Byzantine and Ottoman Empires, in the context of the great living city. Woven throughout are anecdotes, secret histories, hidden gems, and every major place of interest the traveler will want to see. Practical and informative, readable and vividly described, this is the definitive guide to and story of Istanbul, by those who know it best.